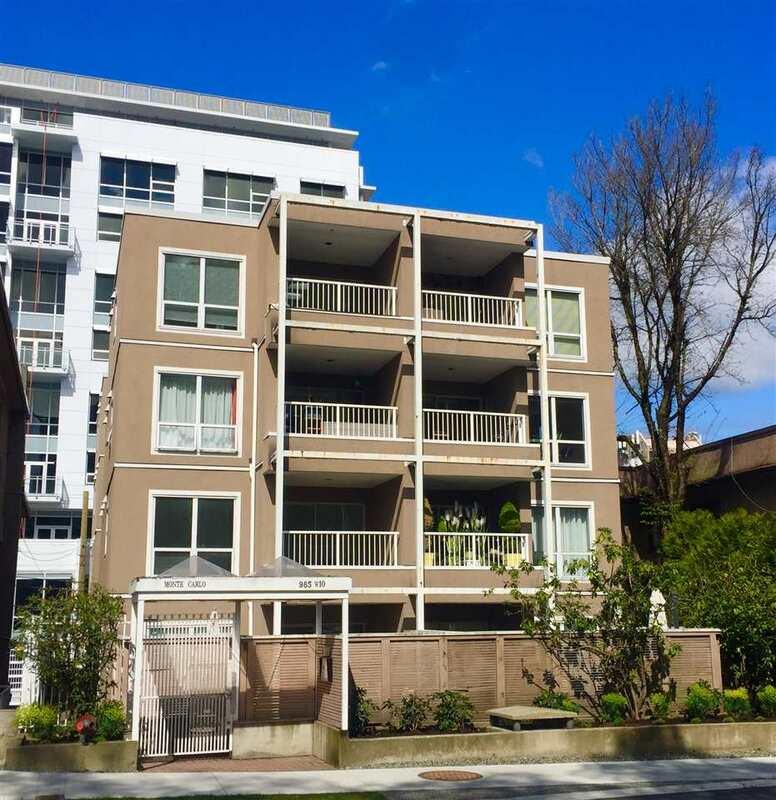 We have sold a property at 2549 41ST AVE W in Vancouver. Bring your family home to this beaut maintained 3 bdrm plus den and family room Kerrisdale half duplex. Feels like a single family home on this spacious 50 ft lot. Located across from Elm Park this front to back home offers a front and rearfenced yard for the kids, 3 bdrms up, living, dining, kitchen and eating area on the main and a lower lvl w/ family room, den and laundry. Lower lvl could be a Nanny ste. Quality construction, balance of 2-5-10 yr warranty. Steps to Kerrisdale Shopping and close to Schools. This one is a winner! Open House Sun Sept 11th, 2-4.